The House passed a six-year, $340 billion highway/transit bill Thursday morning by a vote of 363-64. Watch for updates. The House Rules Committee late Nov. 3 released a list of 81 additional amendments that would be granted floor consideration to become part of the House surface transportation reauthorization bill (45 were allowed to be offered Nov. 3). As a result, House debate on the legislation is expected to continue into Nov. 5. While the House GOP Leadership’s decision to grant more than 120 amendments to the highway/transit bill is being touted as a more open process than the chamber has utilized on most bills in recent years, it should be noted that this openness does not extend to efforts to solve the Highway Trust Fund’s (HTF) permanent revenue deficit. Despite the fact that the trust fund has required more than $70 billion in general fund infusions since 2008 and another $40 billion would be added as part of the House and Senate reauthorization proposals, none of the amendments filed to the House bill to either increase the federal motor fuels tax or generate other trust fund revenues were allowed to move forward. House GOP leaders also blocked a proposed bipartisan amendment from Representatives Jim Renacci (R-Ohio), Bill Pascrell (D-N.J.) and eight of their colleagues that would have created a task force of members of Congress to develop a long-term HTF solution by 2018. 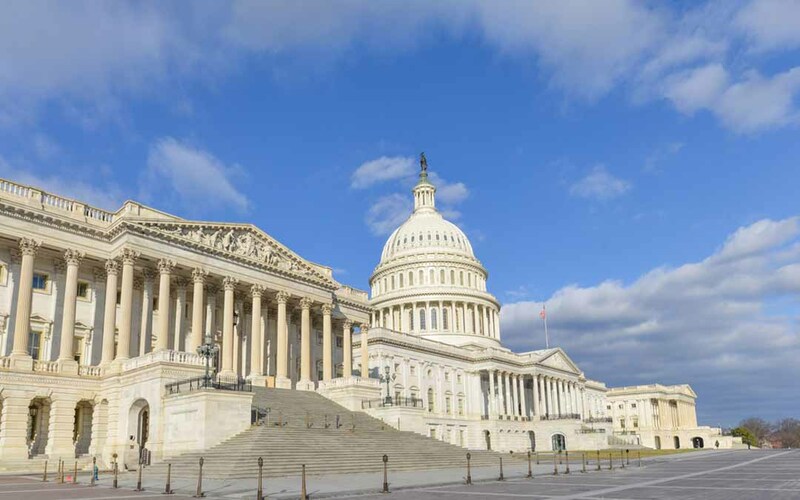 ARTBA joined with 30 other national transportation and general business community organizations to urge House leaders to allow the Renacci-Pascrell Amendment to be considered on the House floor. As a result of this concerted effort, the current structure of the House bill—like its Senate counterpart—would authorize the highway and transit programs for six years, but only provide funding for the first three of those years. Lawmakers would once again be required to address the HTF revenue shortfall in 2018 and the certainty members of Congress claim they are providing by approving a six-year bill would be greatly diluted. Oppose an amendment that would have prevented application of Davis-Bacon prevailing wage requirements to funds provided by the bill due to the fact that such an amendment would lead to a presidential veto. The House is still expected to complete action on its highway/transit reauthorization bill before Nov. 6 when the chamber is scheduled to begin a week-long recess. We will keep you apprised as this process continues to move forward.